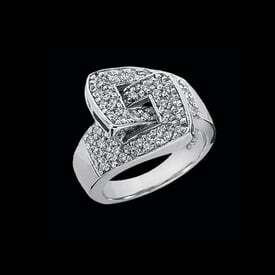 Platinum Pink Sapphire ring. 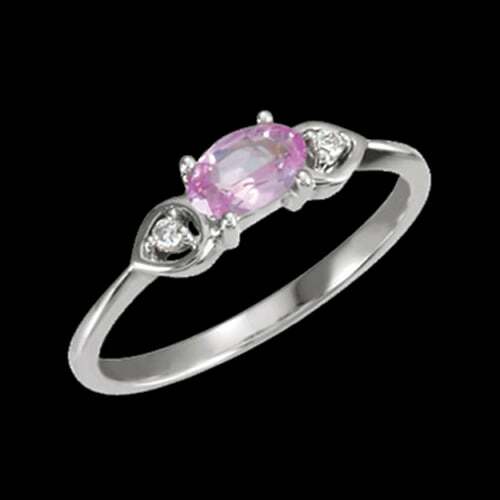 Pink Sapphire is an oval 6x4 gemstone and weighs about .63ct tw. 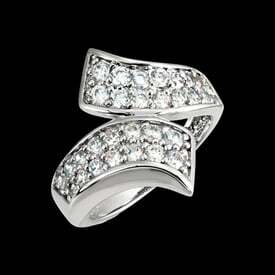 Diamonds accent either side in a pear shape. 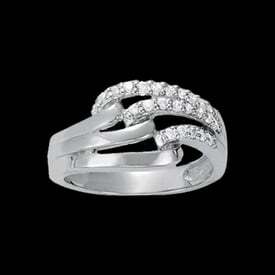 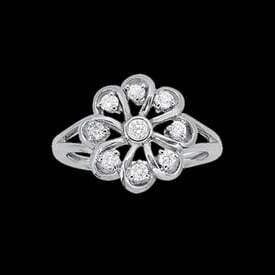 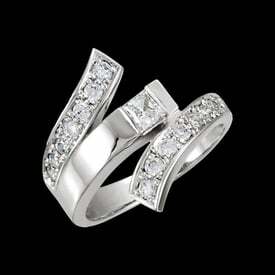 A very feminine ring design, perfect for any occasion.